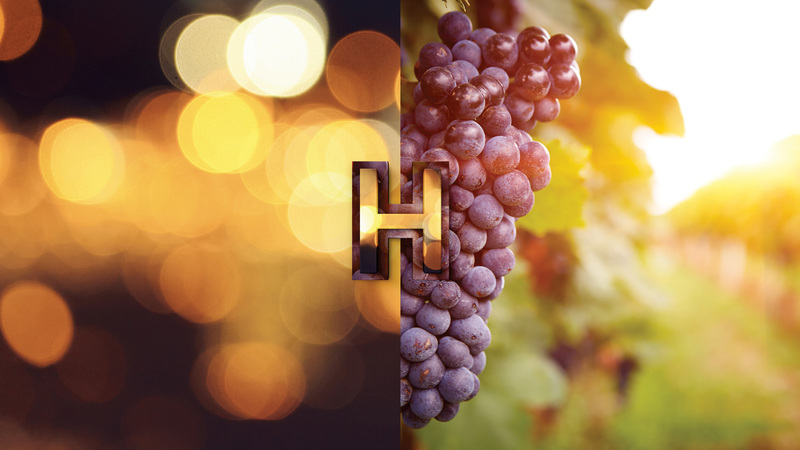 Promote the best of two worlds, now available in Woodforde. 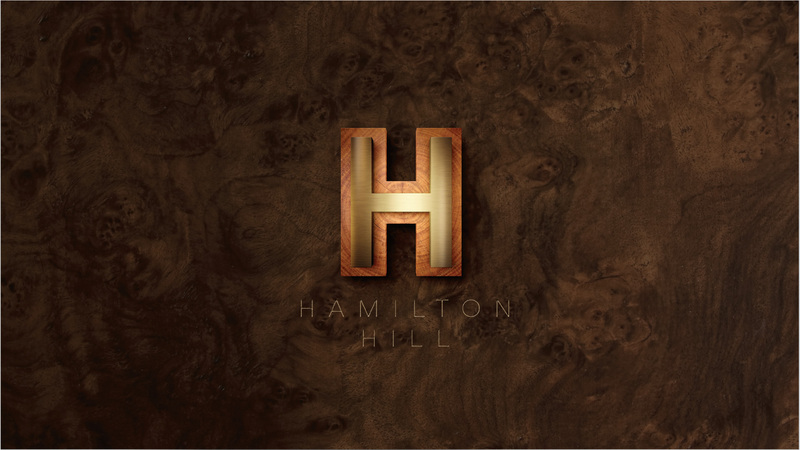 Hamilton Hill is a brand new master-planned community set in a rare and beautiful space in Woodforde. 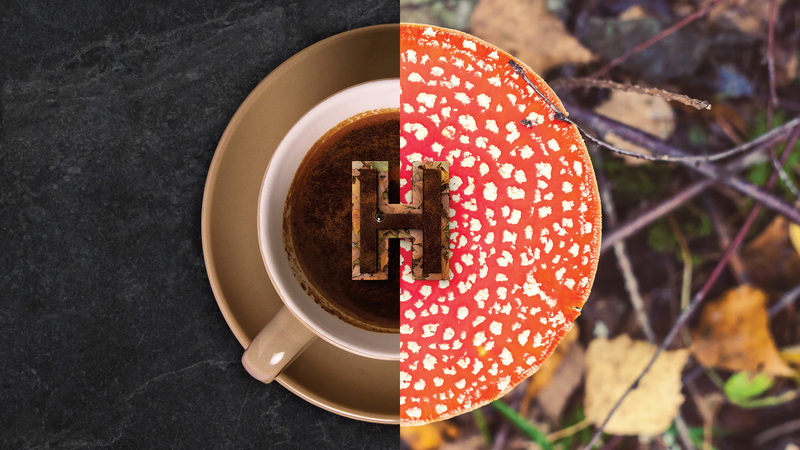 Hybrid was appointed by Starfish Developments to develop the brand strategy for the project which comprised the brand identity, media strategy, collateral and website over two stages – a soft launch to Ironfish clients and a hard launch to the wider public. 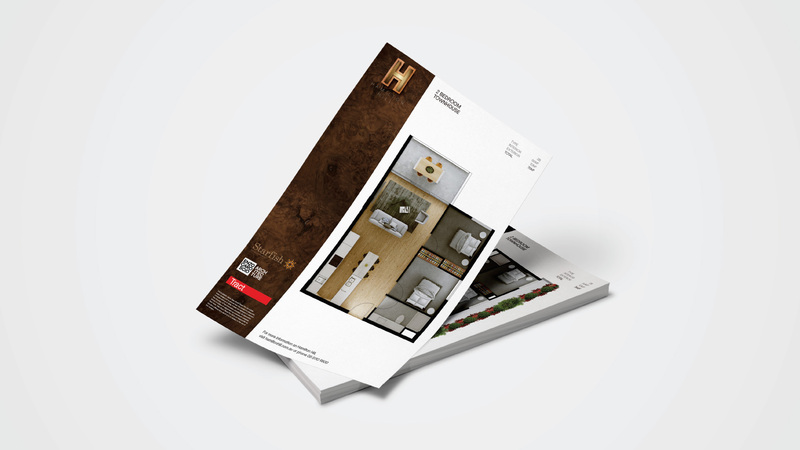 Our proposition was centred on the location of the development. 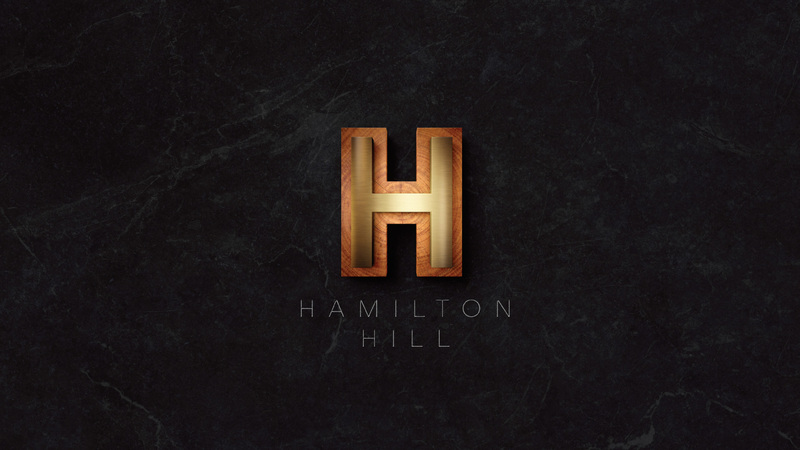 As the only community of its kind in the area, Hamilton Hill sits where ‘The City Meets The Hills’. 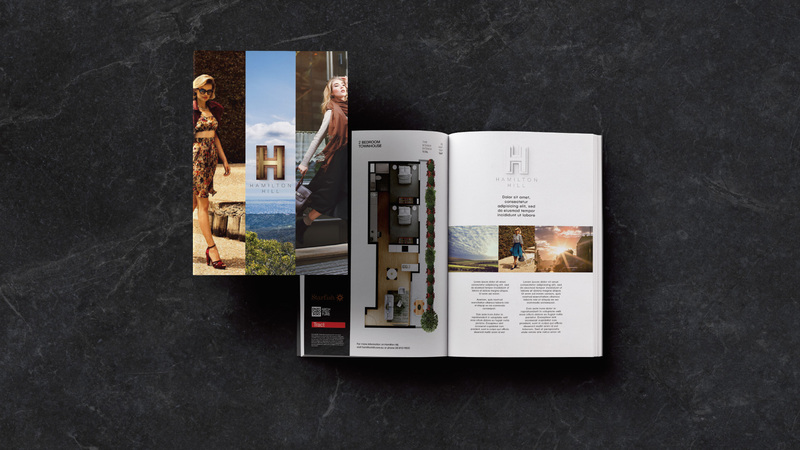 Conveying the best of both worlds, we created ‘split visual’ images that formed our look and feel for hoarding, signage, digital, marketing materials and sales collateral. Starfish Developments has just launched Stage 3 of the project. Sales are ahead of targets, with the completion of phase each phase well on track. 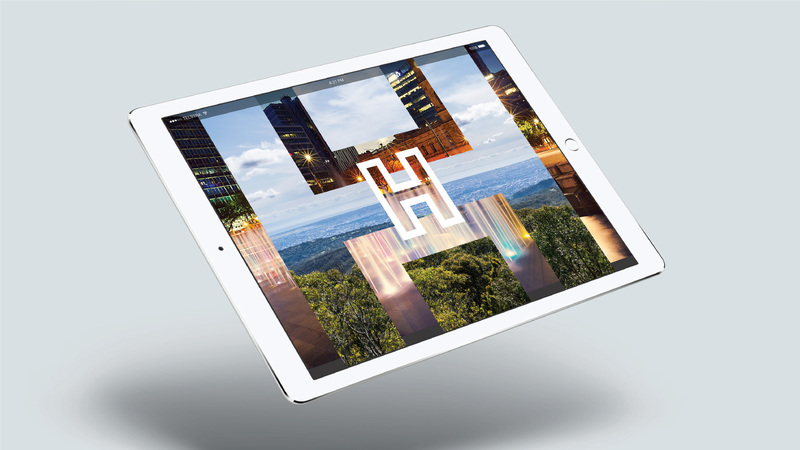 Furthermore, Hamilton Hill has been warmly received by the local community and the press – with overwhelming support at open days and events.